BlitzKing Bullets are designed for explosive expansion in varmints and small game and with accuracy characteristic of the MatchKing bullets. The tips of these bullets are made of a proprietary compound, and the jackets are thin for enhanced accuracy and explosive expansion. The lighter bullets in 20 and 22 calibers are designed to be fired at muzzle velocities up to 4400 fps. 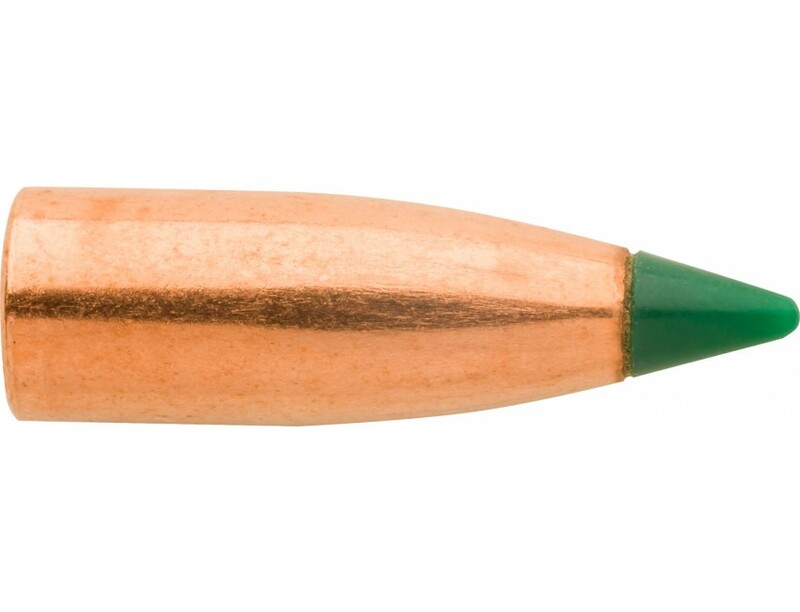 The lightest 6mm BlitzKing bullet can be fired at muzzle velocities up to 4000 fps.